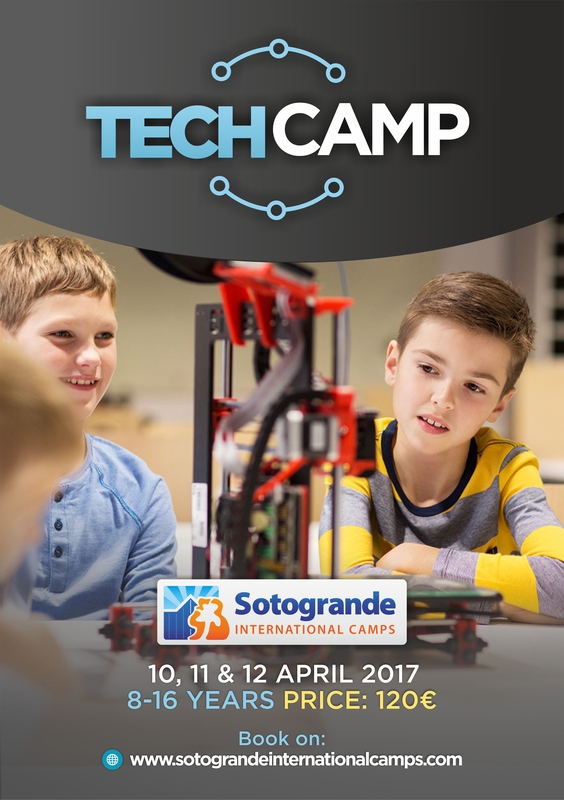 This Easter do not miss out on the new Tech Camp at Sotogrande International Camps. 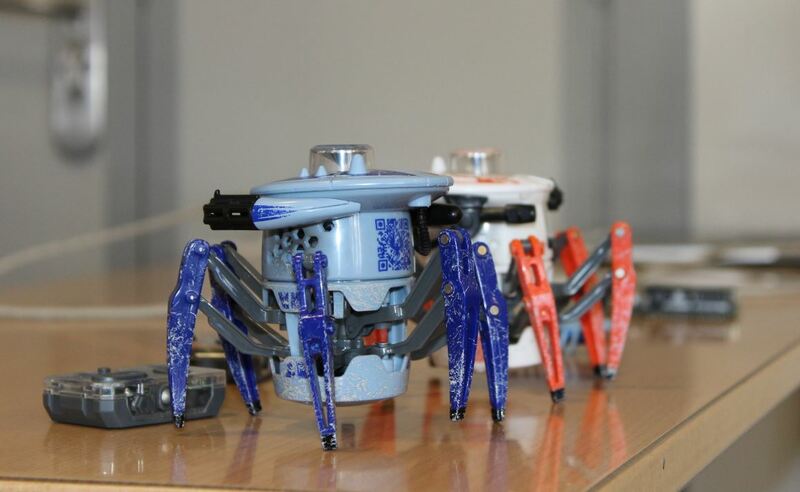 At the Camp will be able to explore their creativity while they learn the basic principles of robotics. 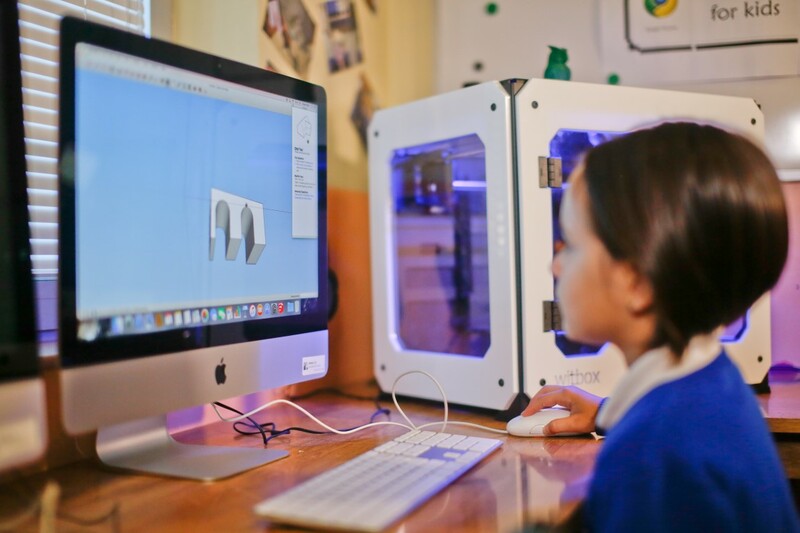 The Camp will allow the participants to get a better understanding of technology in an enjoyable format creating and programming robots to overcome a series of challenges. 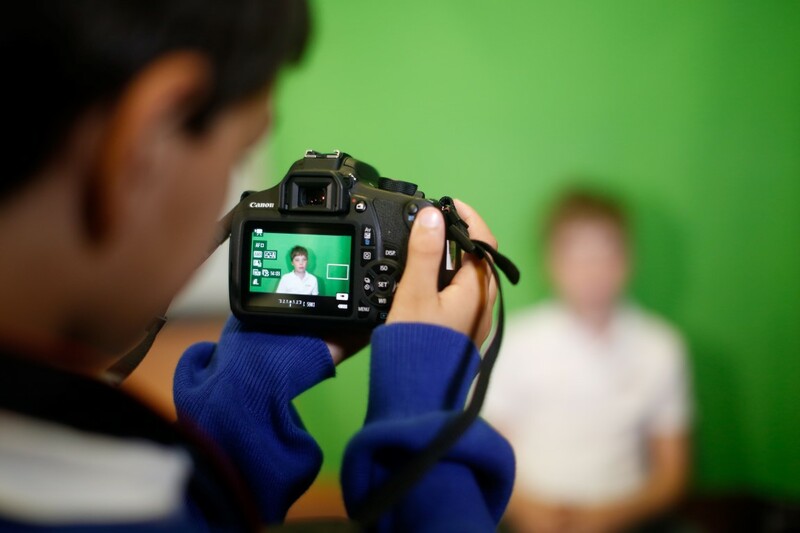 The robots are created using the Lego Mindstorm EV3 technology, with motors, movement and ultrasonic sensors, feeling and colour… with the help of a technology teaching team.